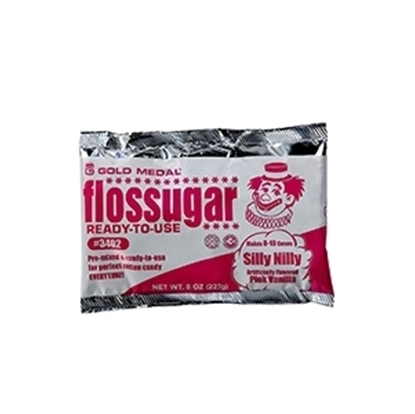 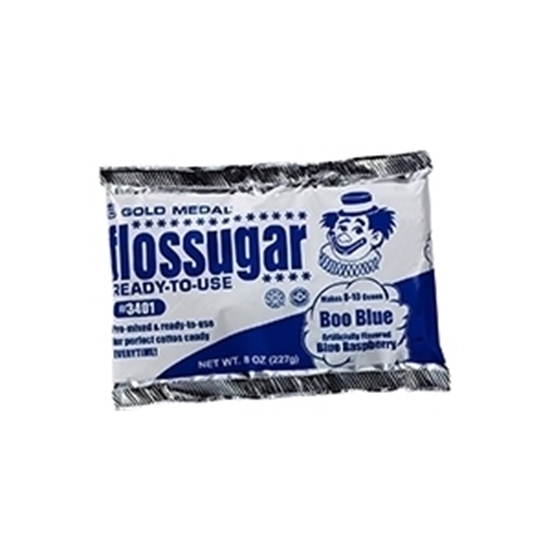 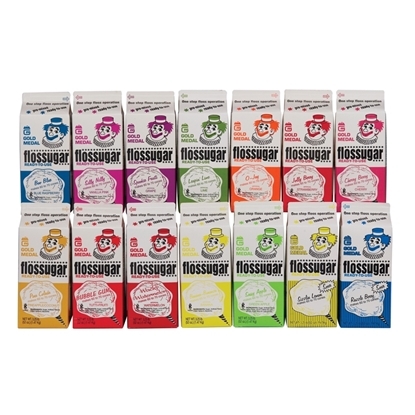 Gold Medal's Flossugar is their signature blend for a perfectly balanced sugar. 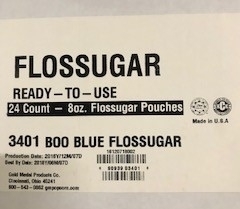 Now it's available in a smaller 8 oz. 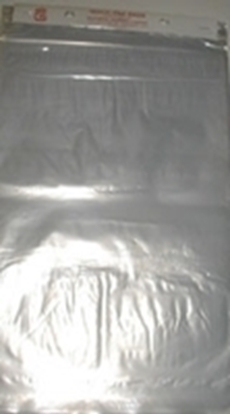 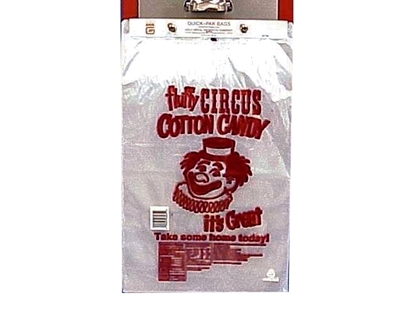 pouch that's perfect for rental companies or home use. 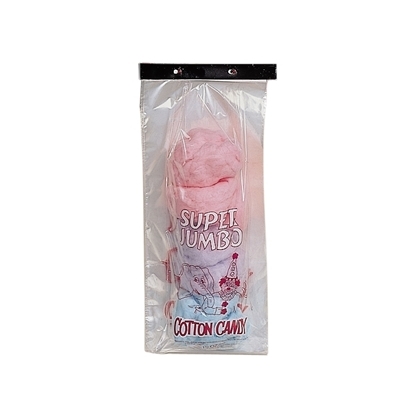 Pre-mixed and ready to use, simply add it to your spinner head and start making cotton candy.